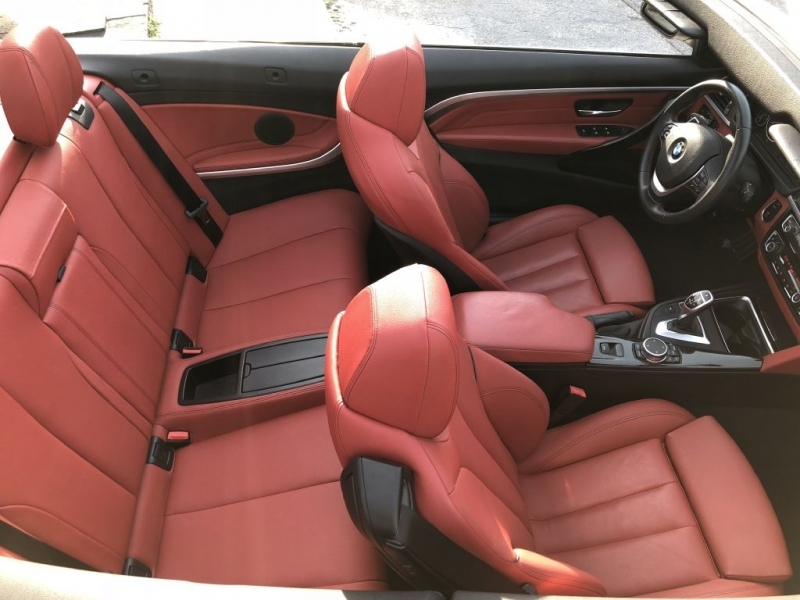 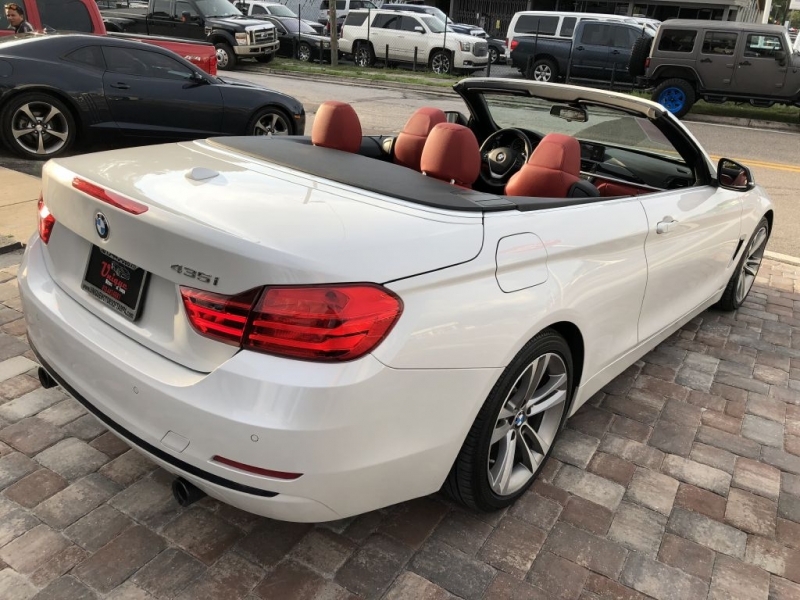 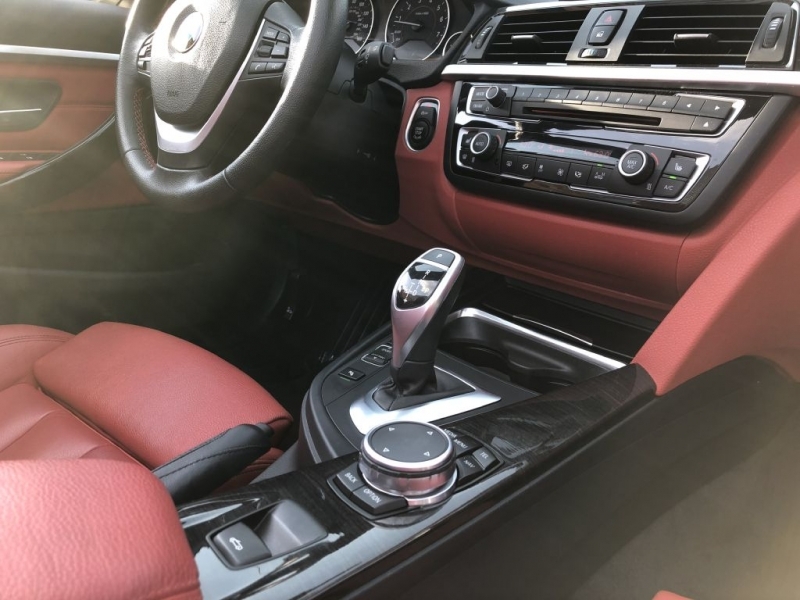 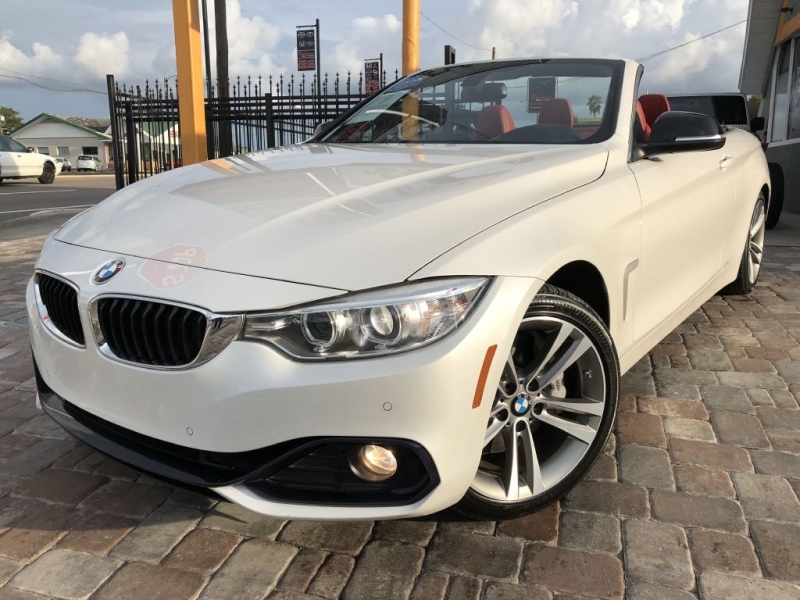 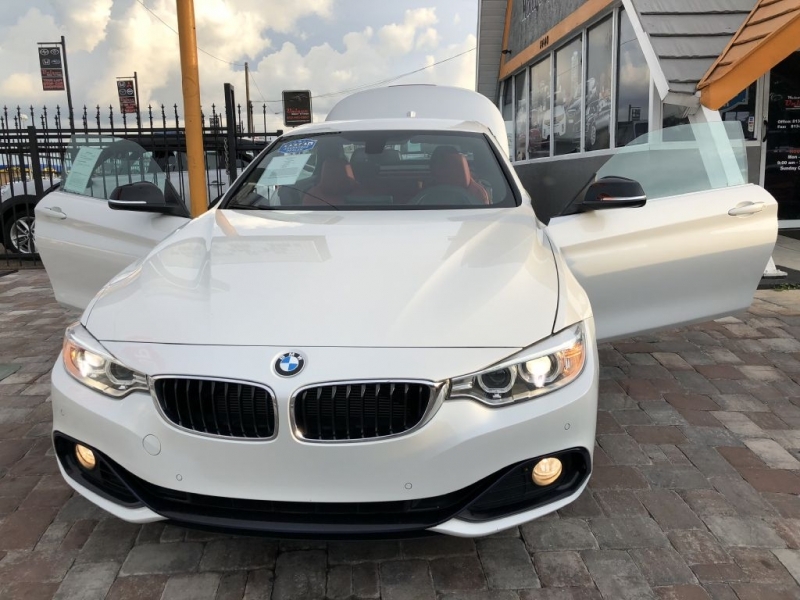 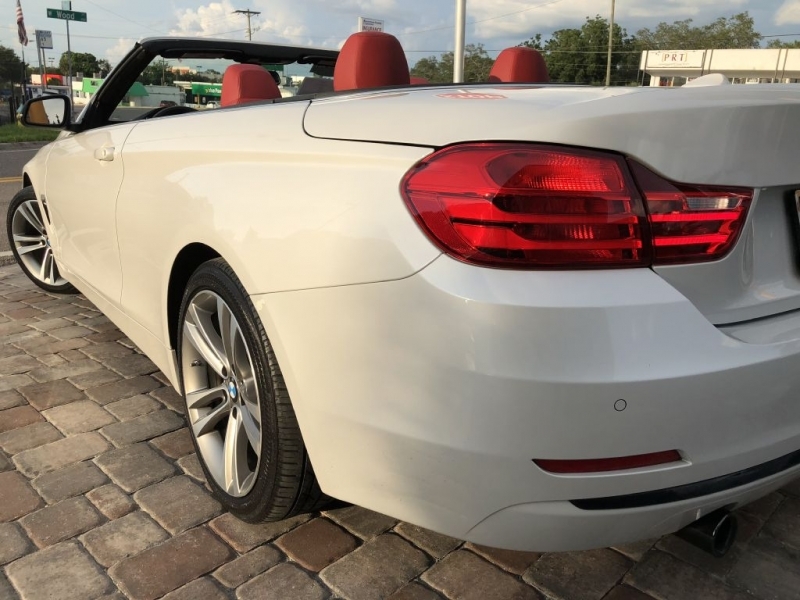 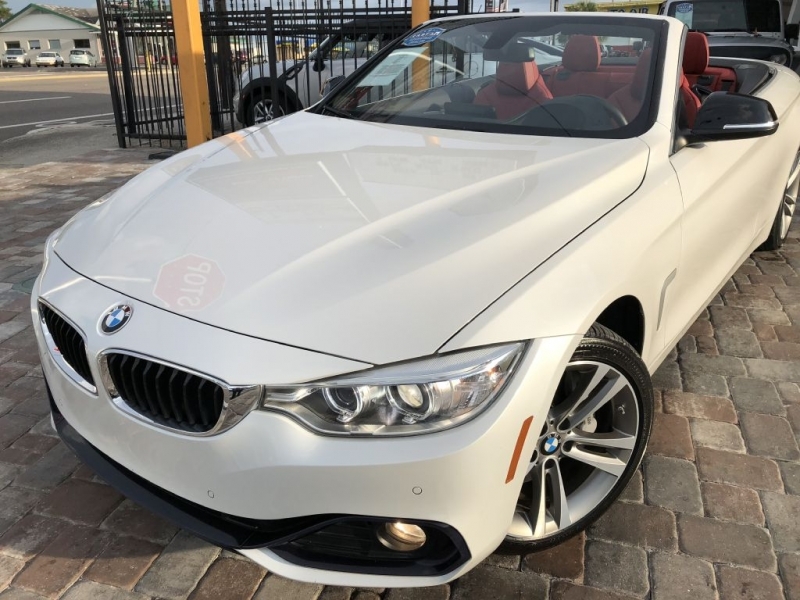 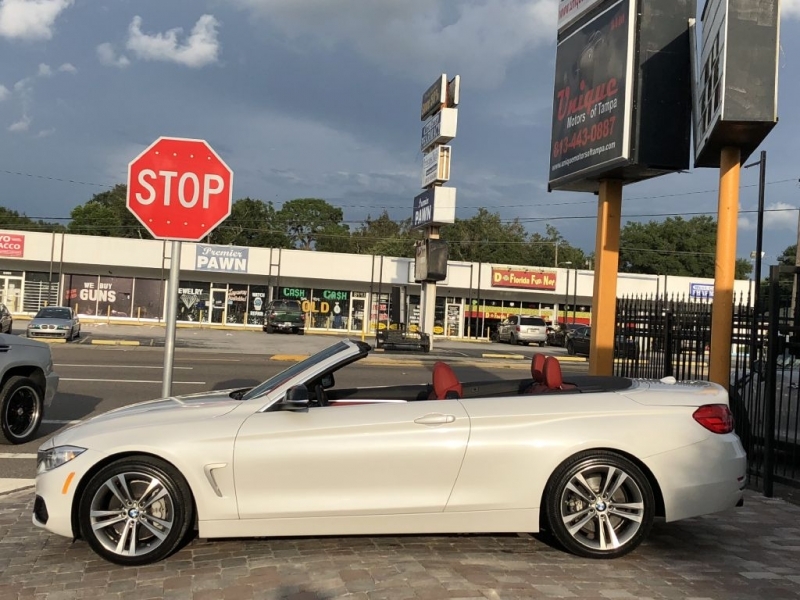 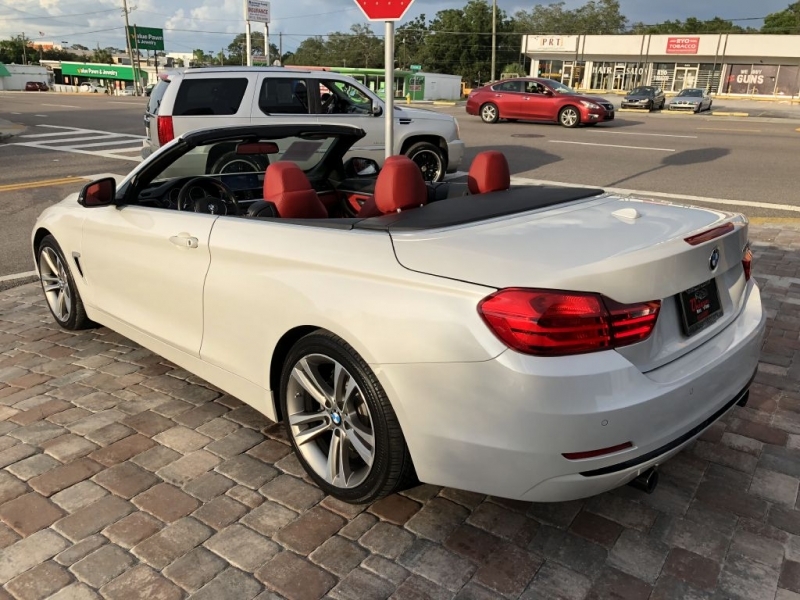 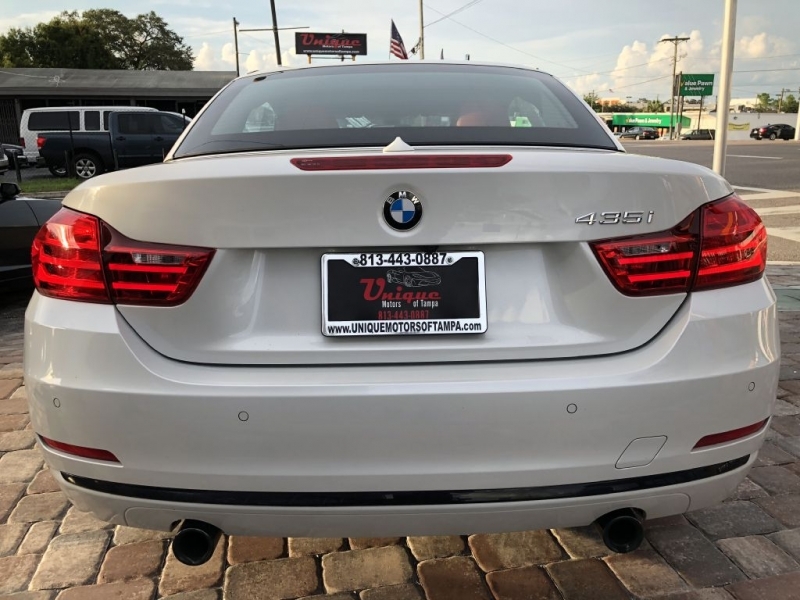 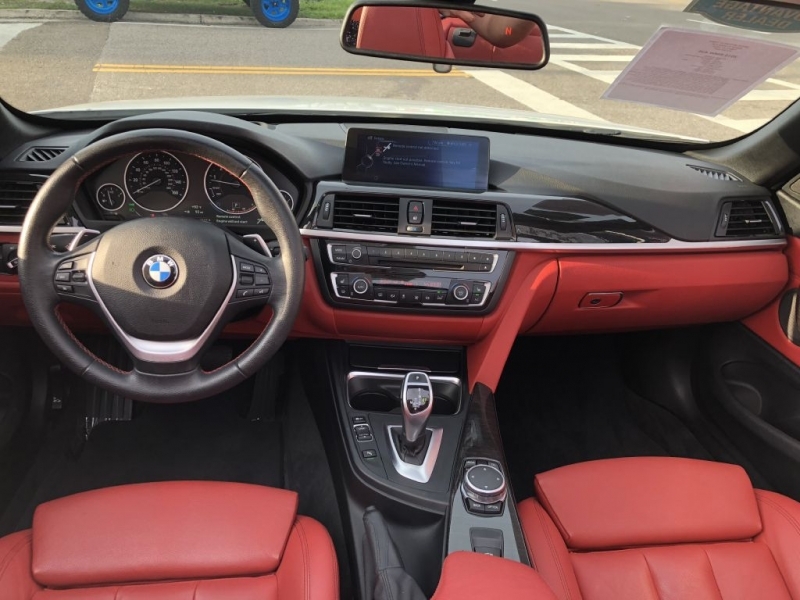 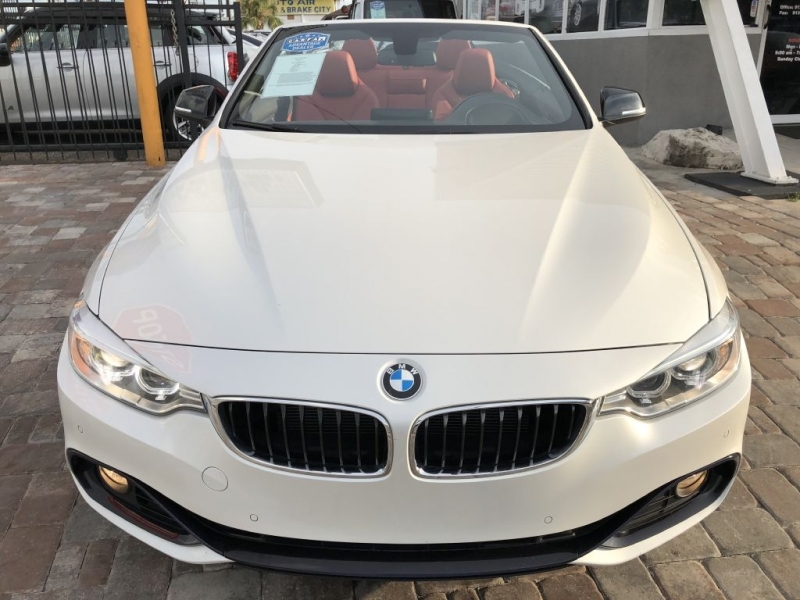 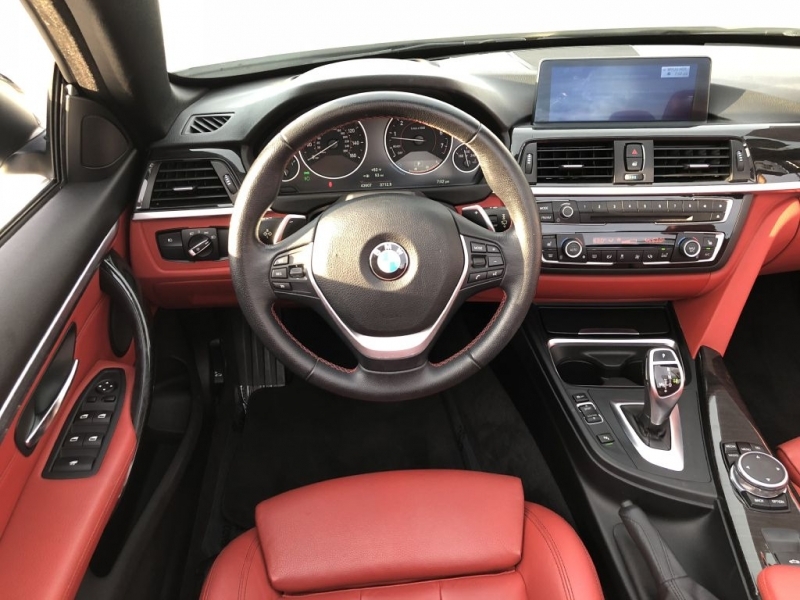 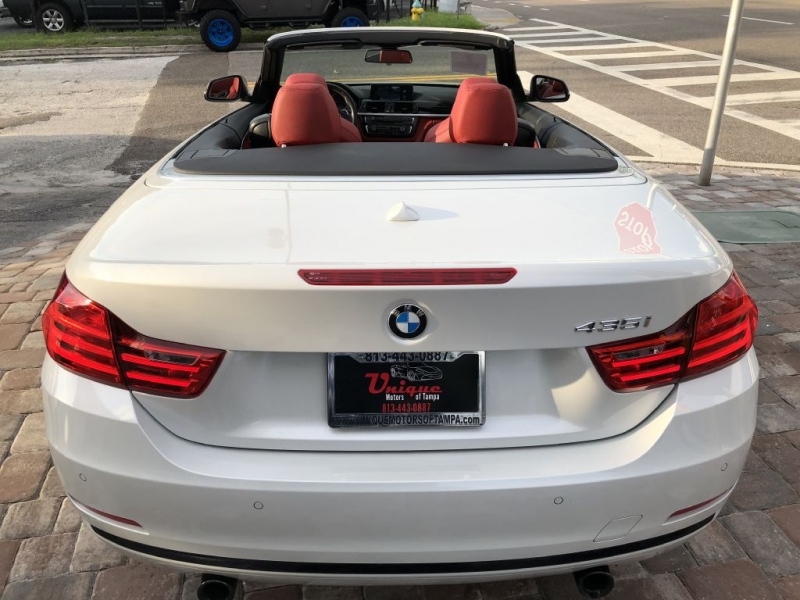 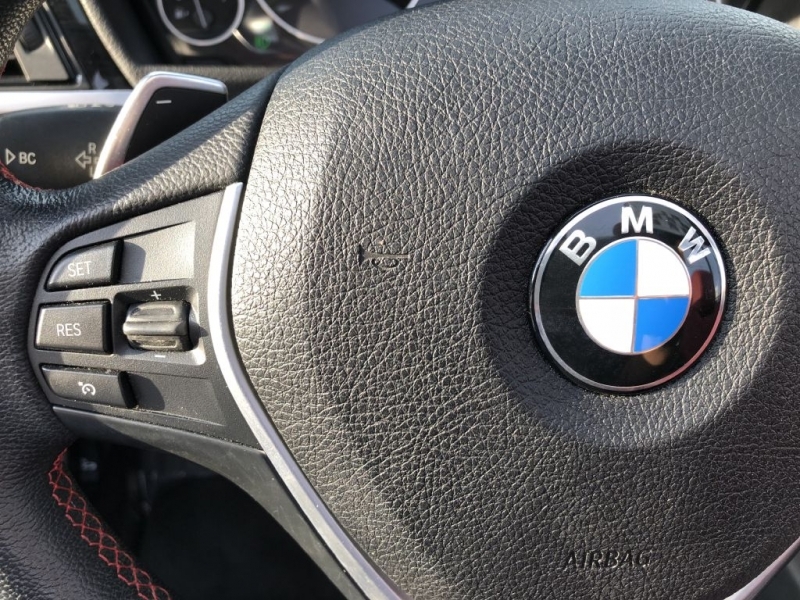 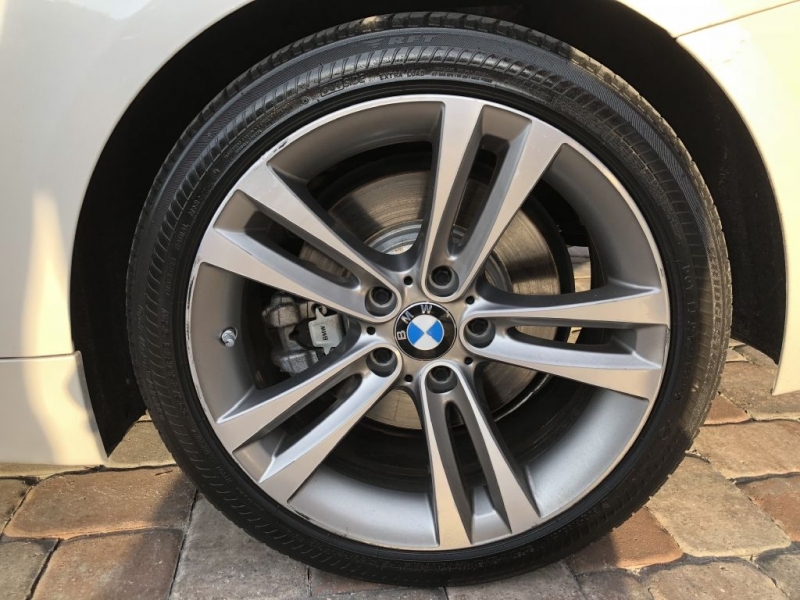 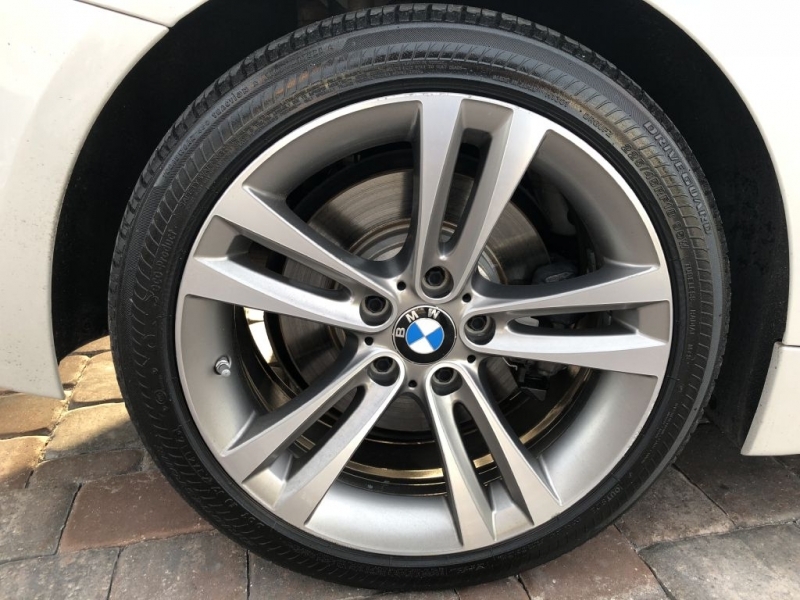 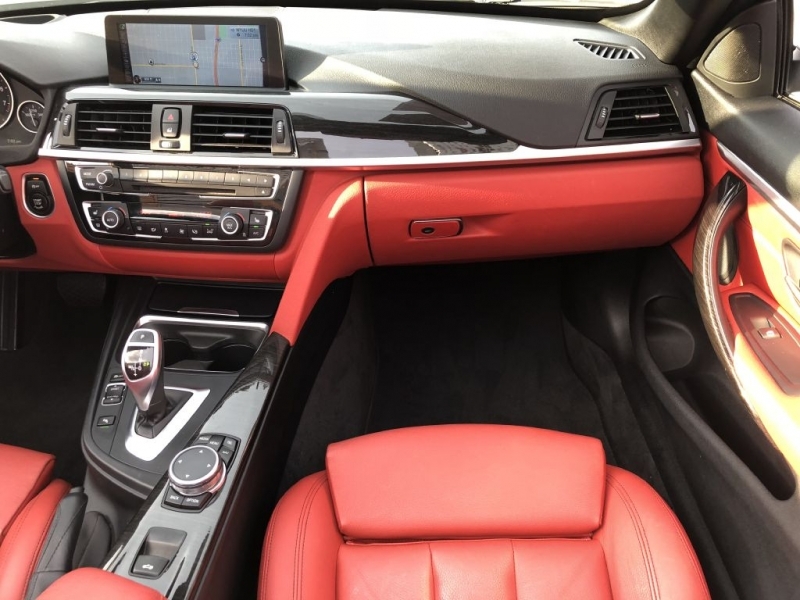 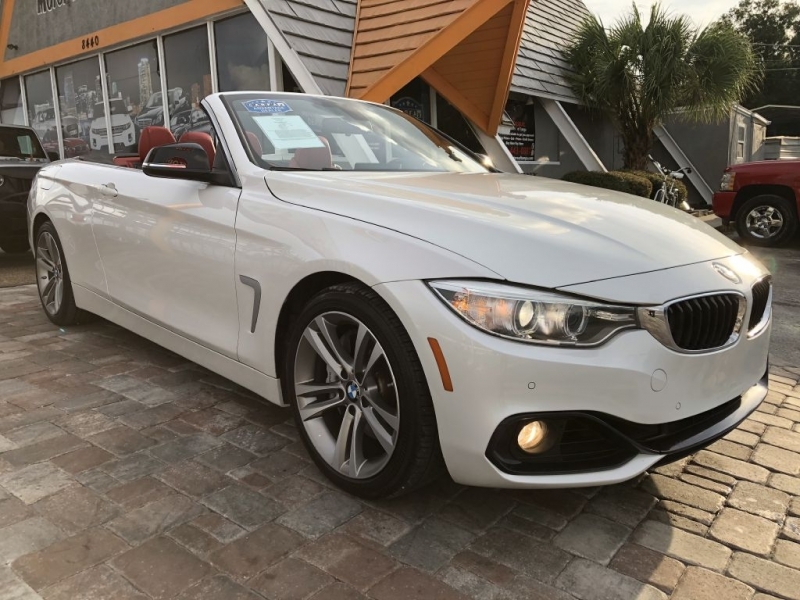 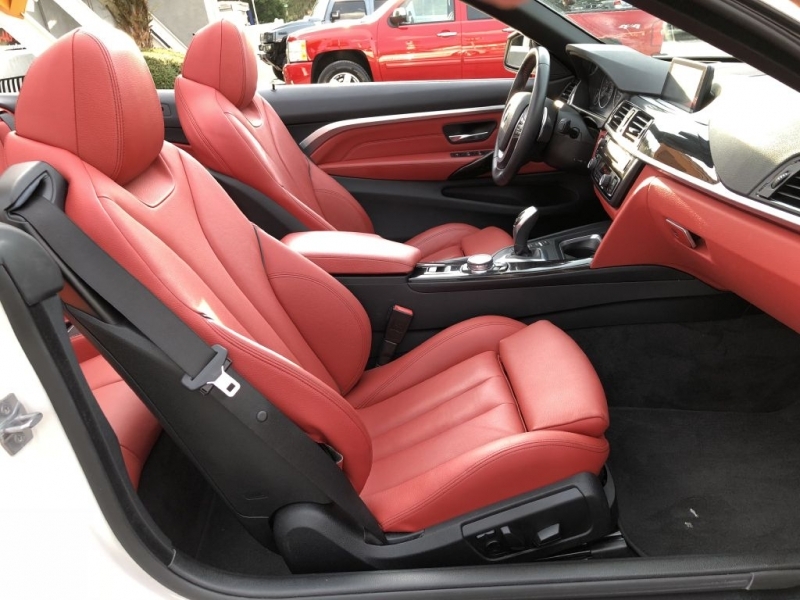 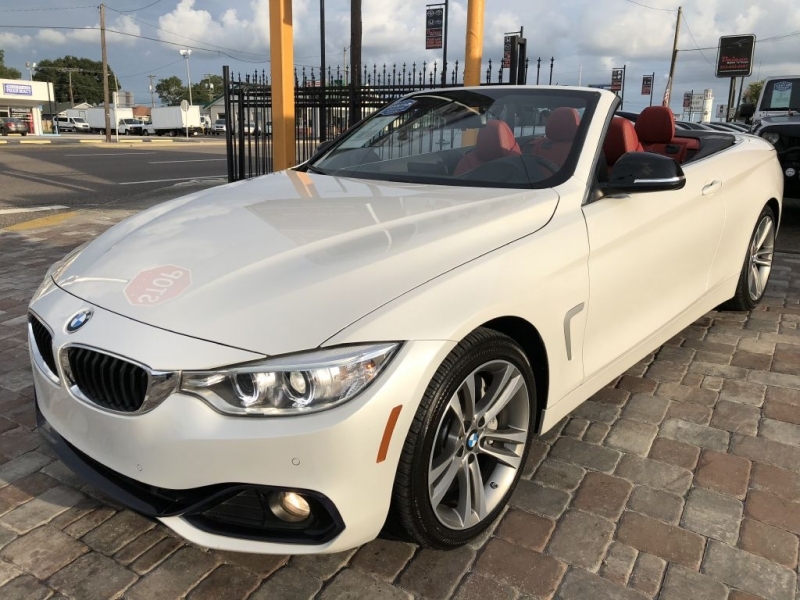 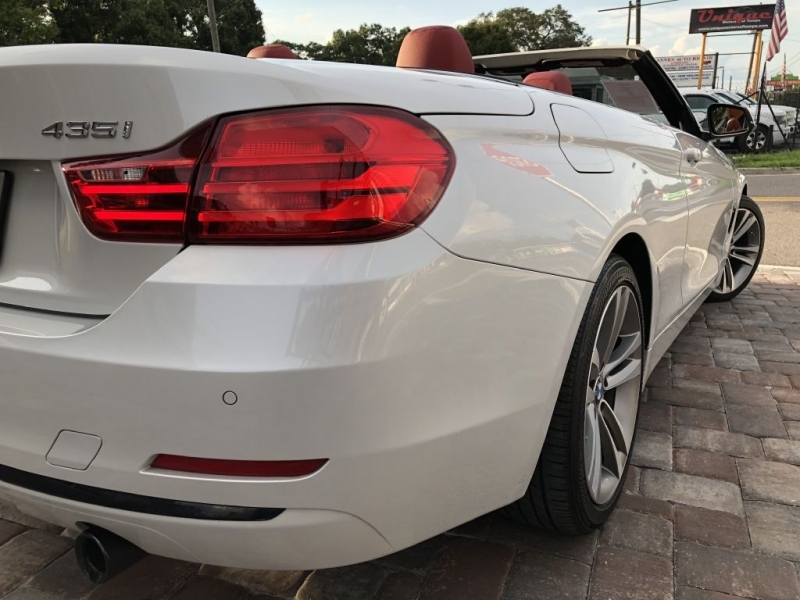 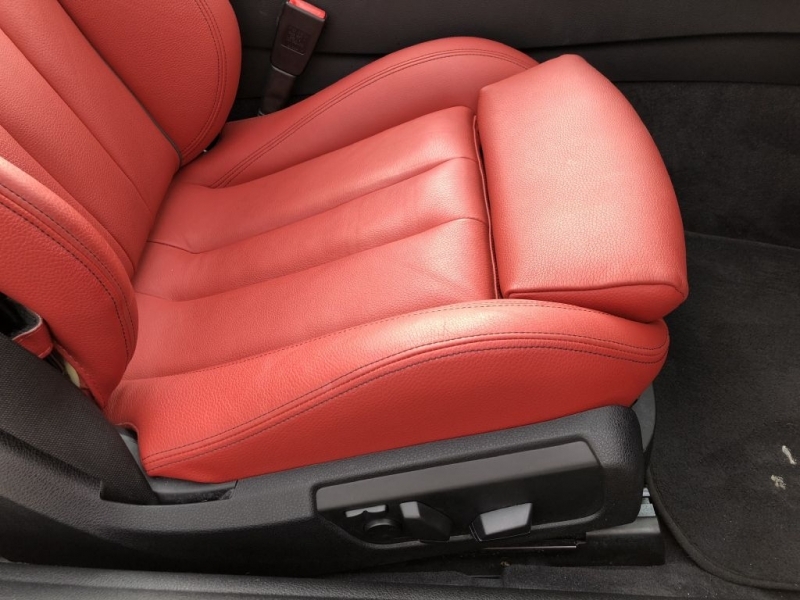 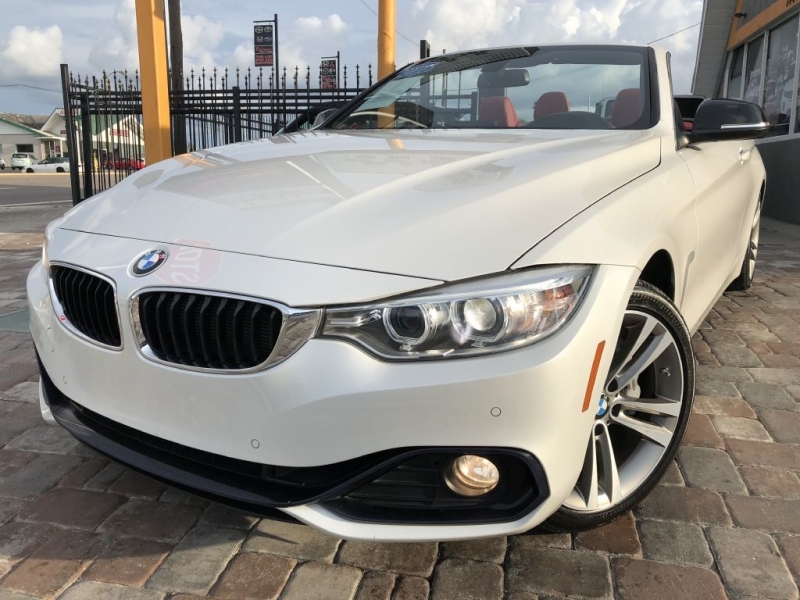 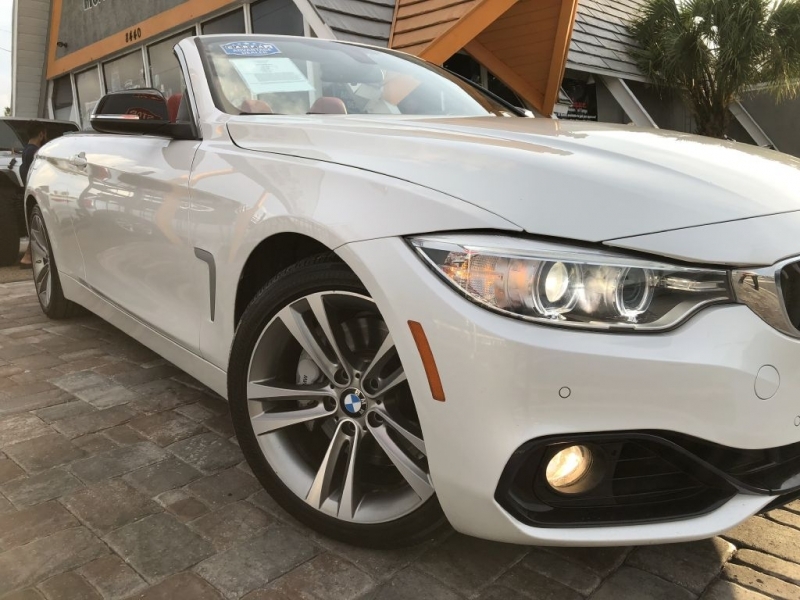 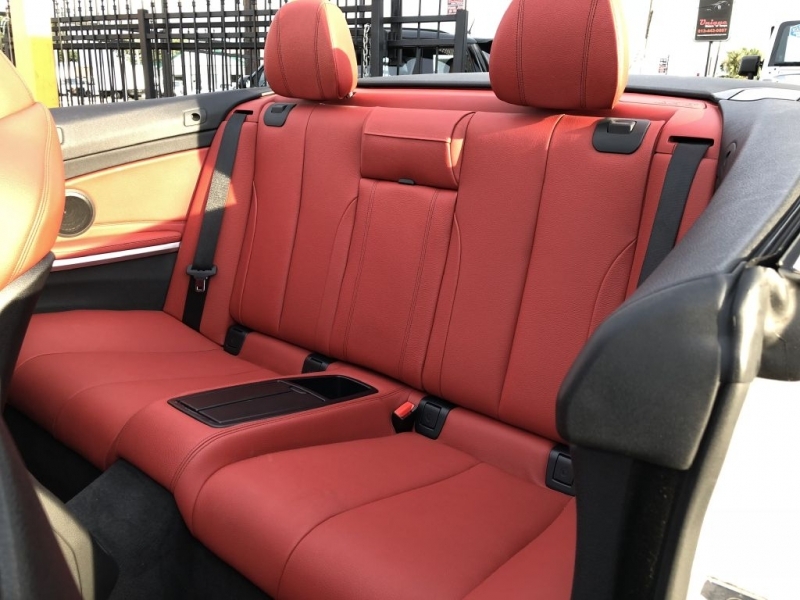 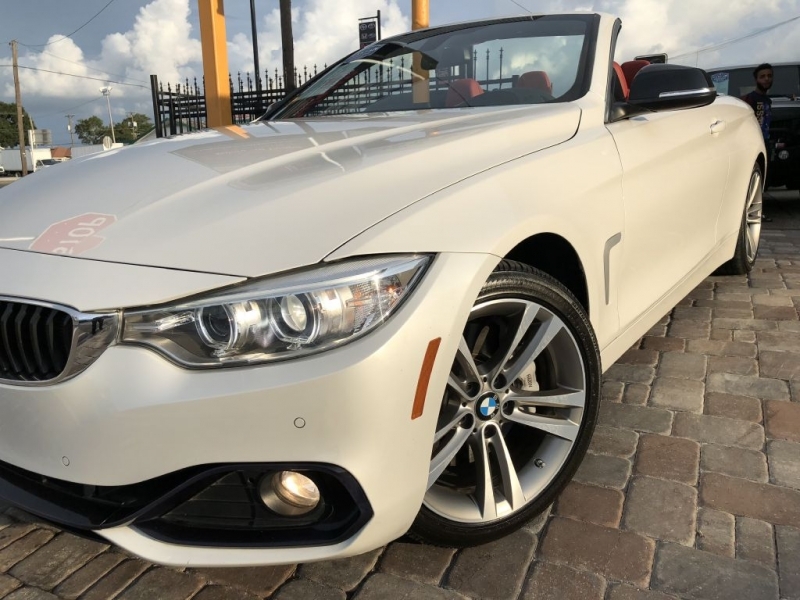 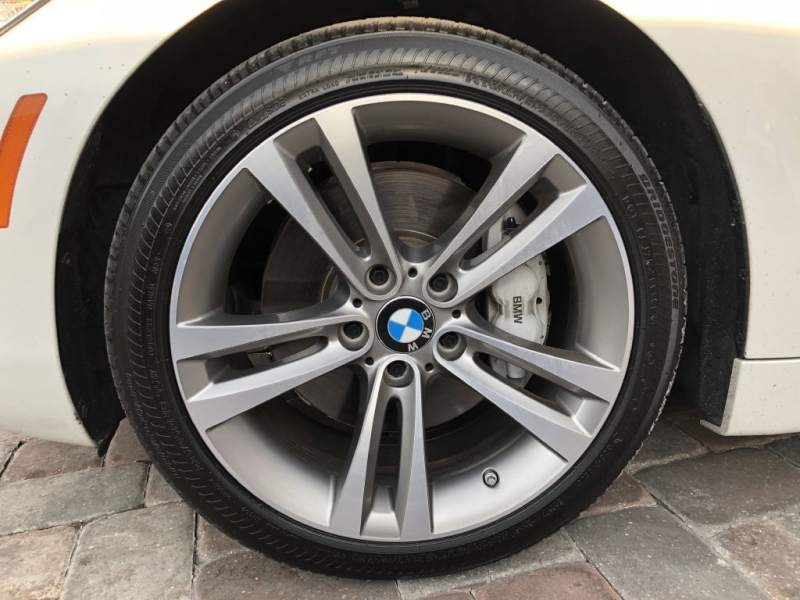 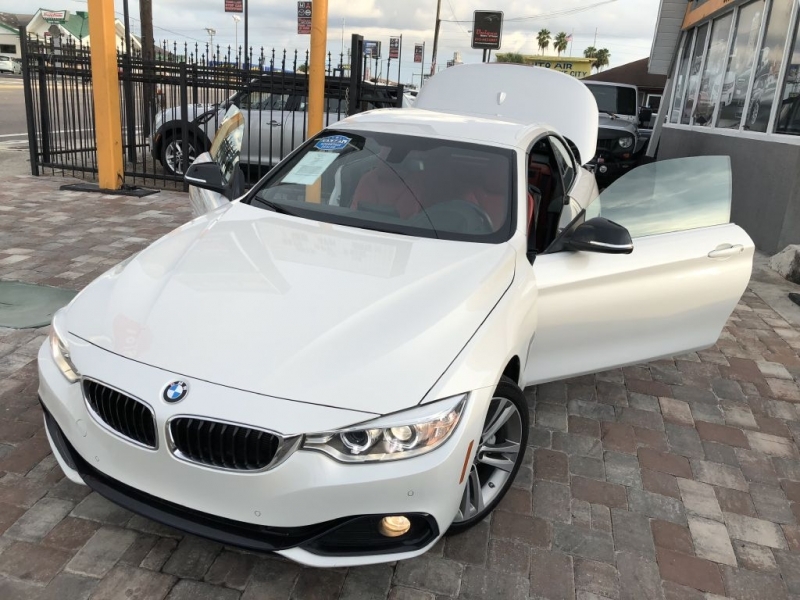 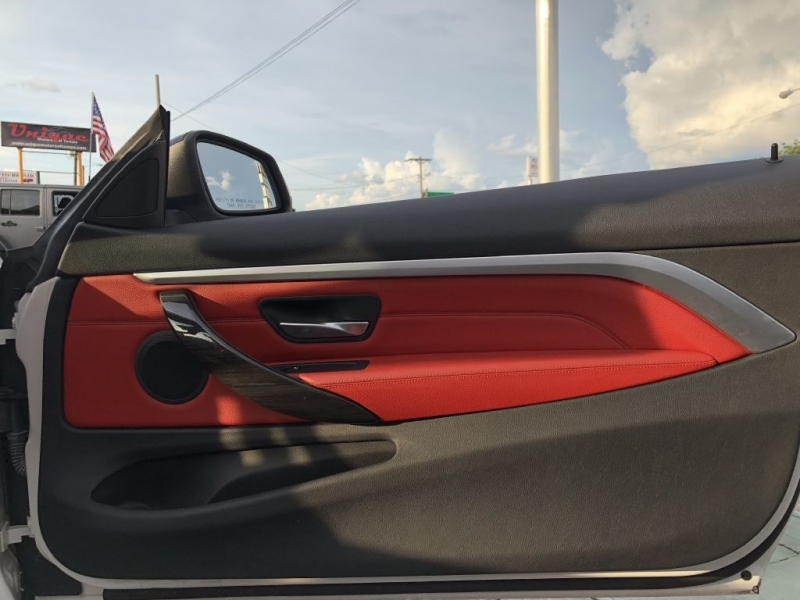 ** 2015 BMW 435I SPORT CONVERTIBLE ** WARRANTY ** PERFECT COLOR COMBINATION PEARL WHITE EXTERIOR OVER RED PREMIUM INTERIOR LEATHER ** COMES EQUIPPED WITH NAVIGATION SYSTEM ** MP3 PLAYER ** HEATED SEATS ** SPORT SEATS ** REAR VIEW CAMERA ** BLUEE TOOTH ** IPHONE CONNECTION ** SATELLITE RADIO ** More Stylish And Glossy Exterior,? 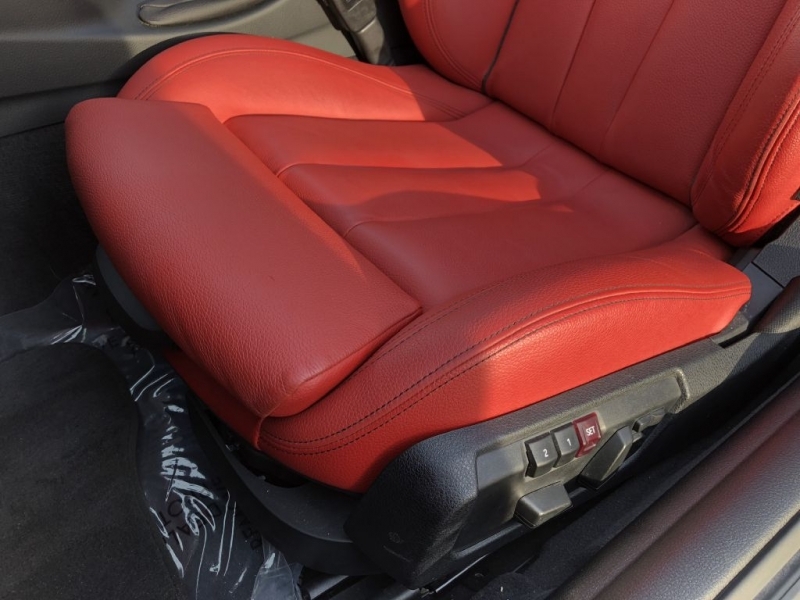 High QualityLeather Interior,? 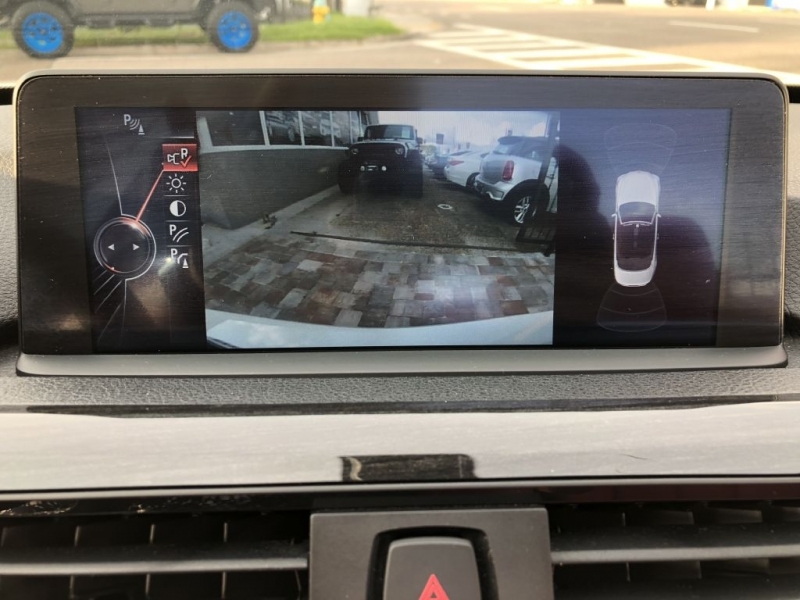 And More PremiumPackage: Multitude Of Improvements To The Interior And Exterior DriverAssistance Package: May Include Collision Warning,? 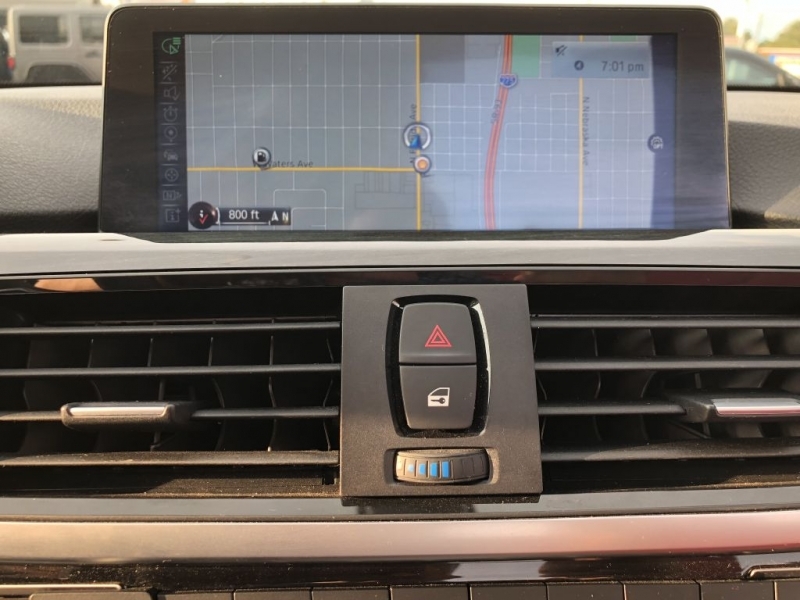 Lane Departure Warning,? 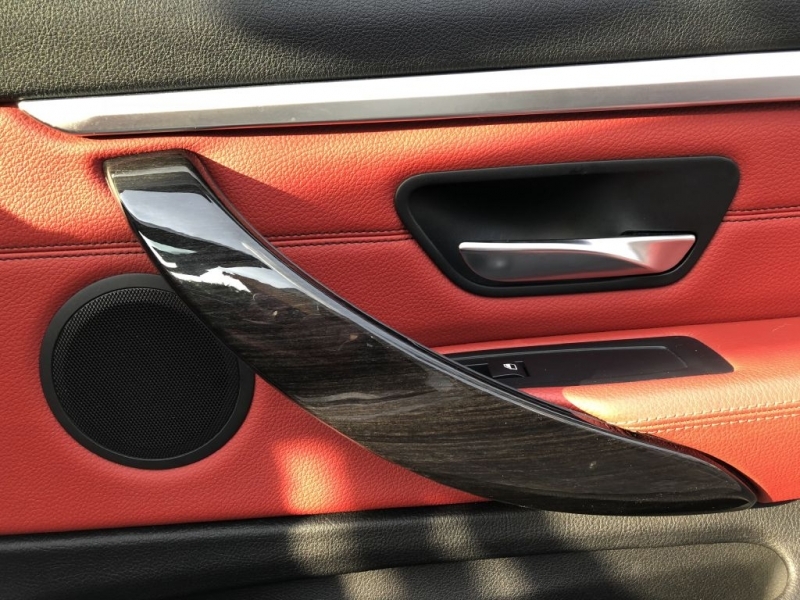 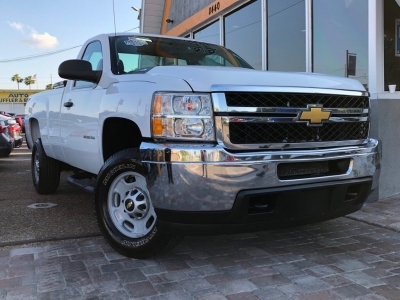 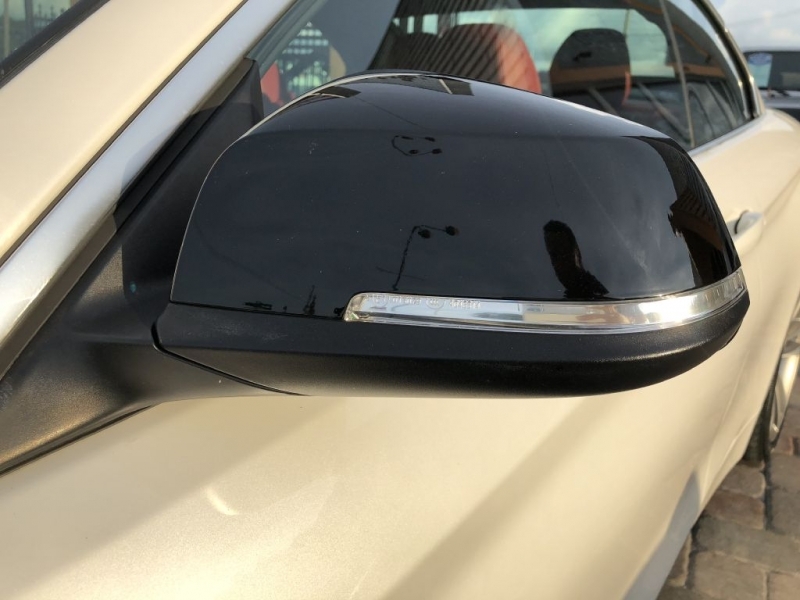 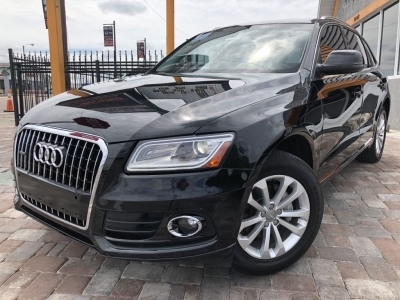 Along WithActive Cruise Control With Stop Go Function ParkingDistance Control: Lets You Know How Close You Are To ObjectsWhile Parking Along With Sunroof,? 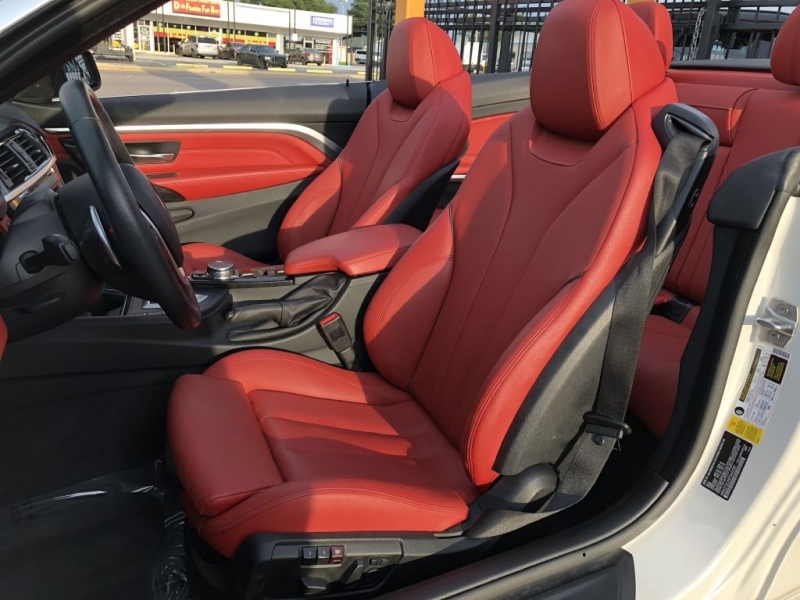 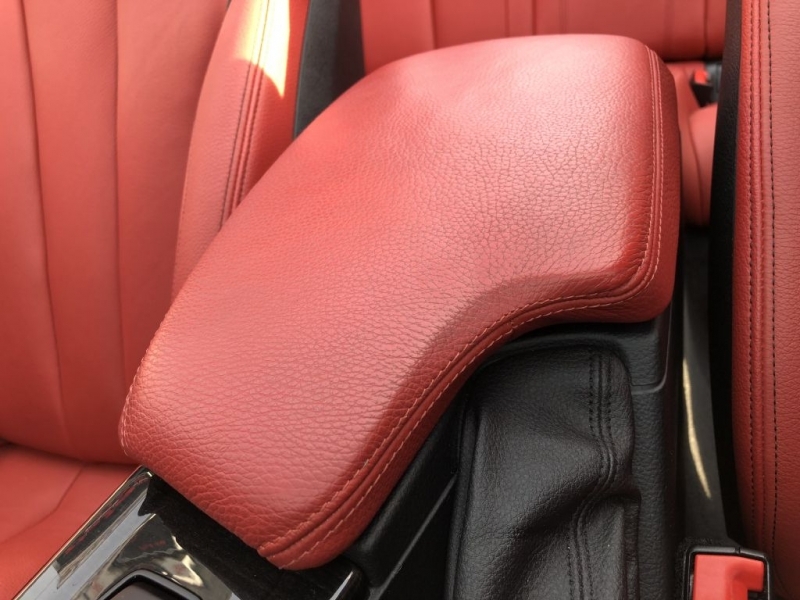 Leather Seats,? 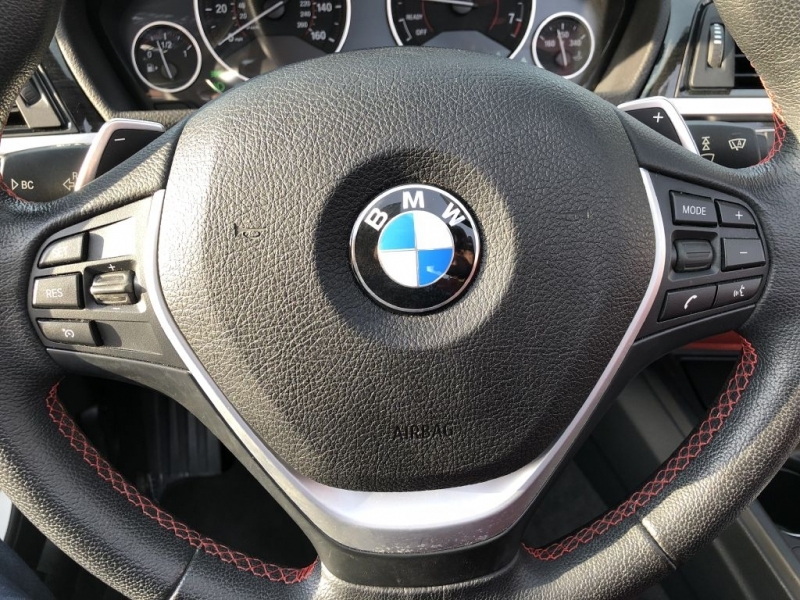 Traction Control,? 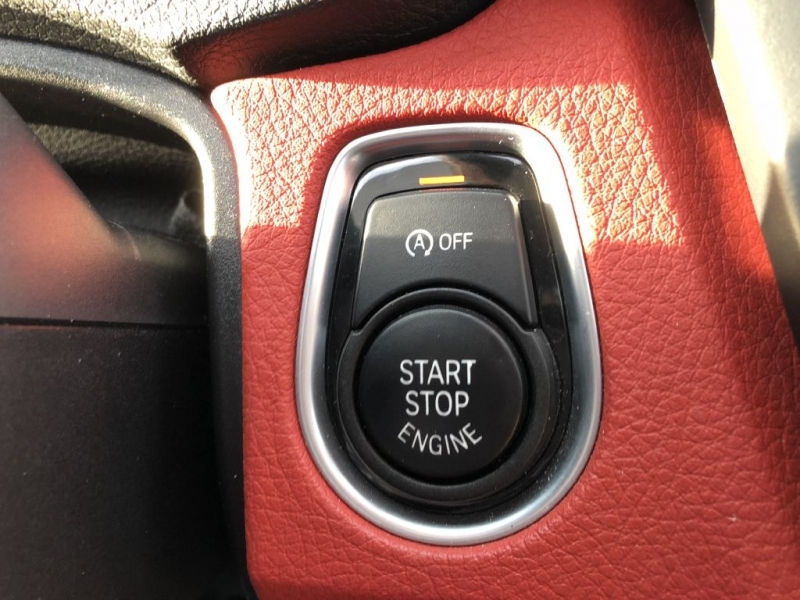 ABS Anti-Lock Brakes,? 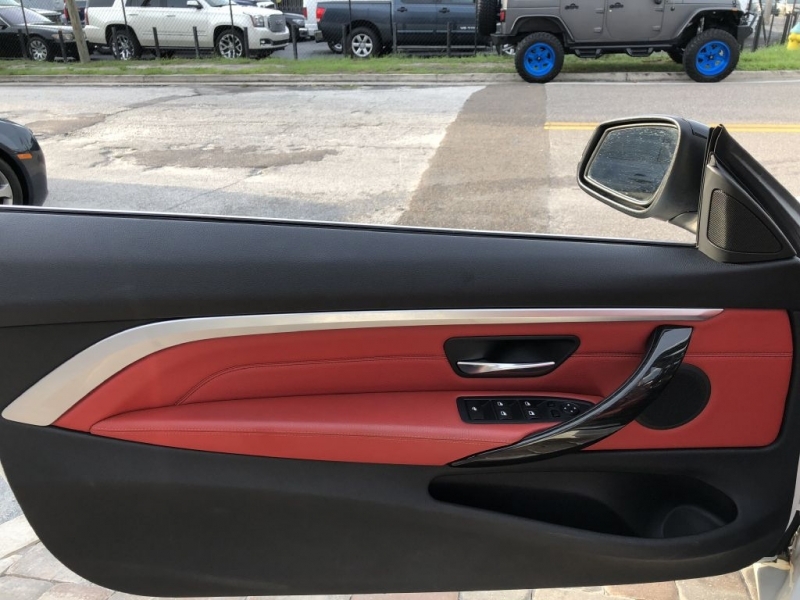 Power Windows/ Locks/ Seats/ Mirrors And Power Steering,? 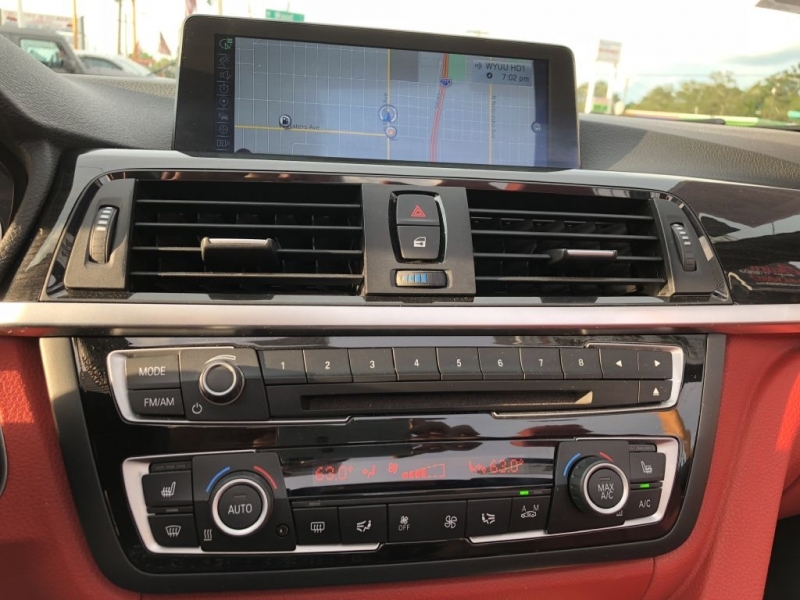 Air Conditioning,? 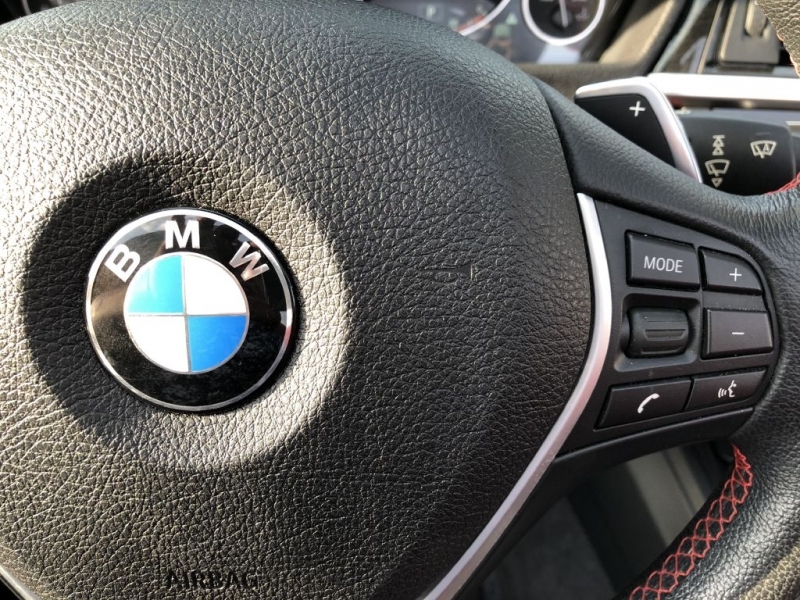 Air Bags,? 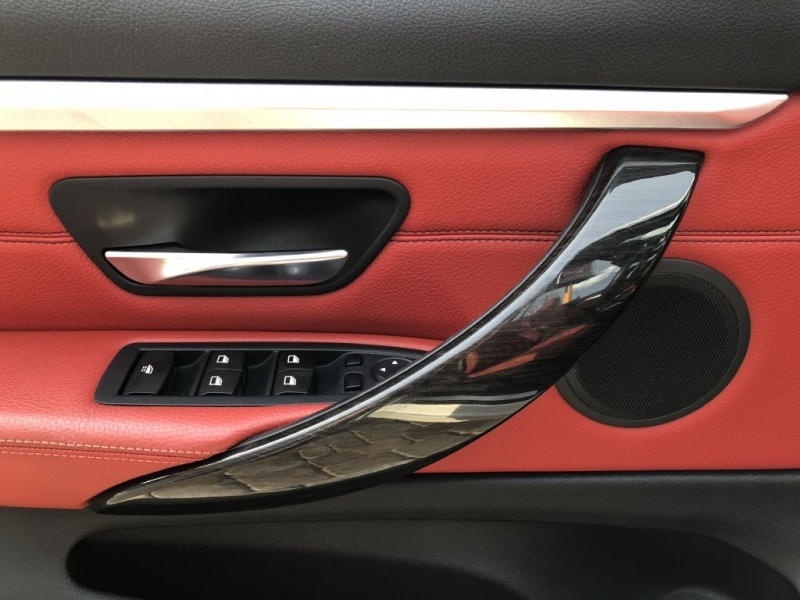 Rear Window Defroster,? 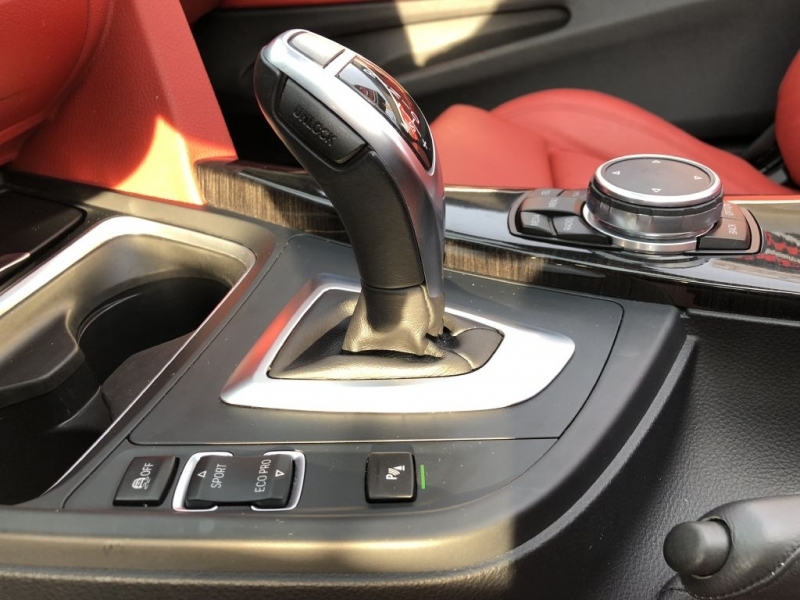 Cruise Control,? 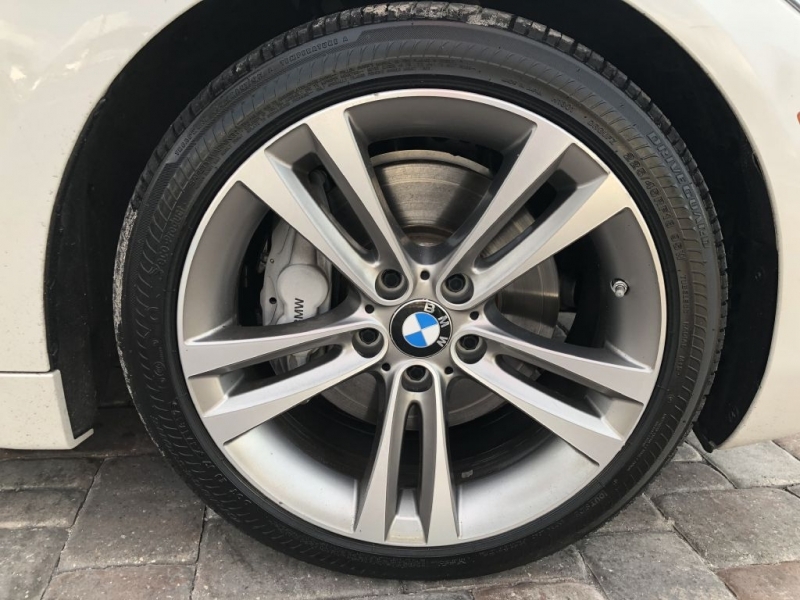 And Tilt Wheel... WE UNDERSTAND EVERY CUSTOMER WANTS TO SAVE MONEY WHILE BUYING A VEHICLE AND WE ARE HERE TO HELP YOU. 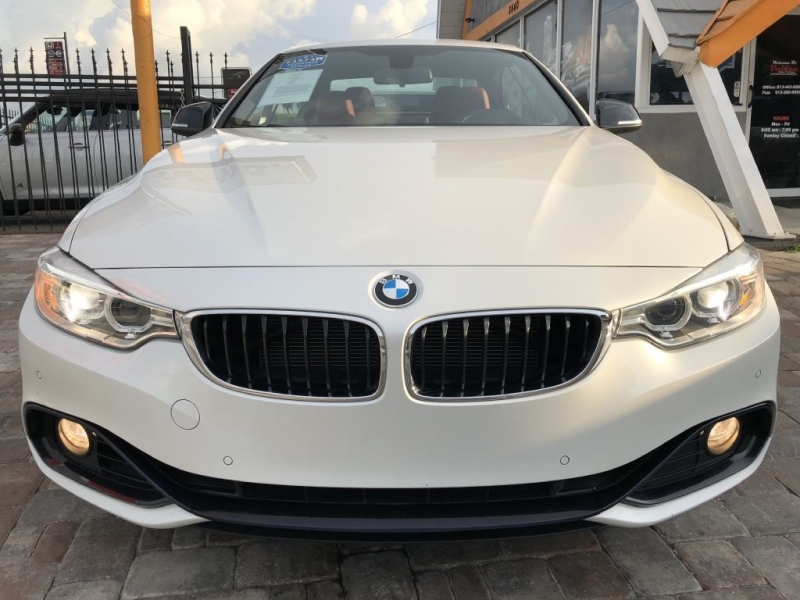 WE CAN GET YOU APPROVED INSTANTLY WITH OR NO CREDIT, NO OBLIGATIONS, NO RISK, JUST COME AND TEST DRIVE YOUR NEW VEHICLE. 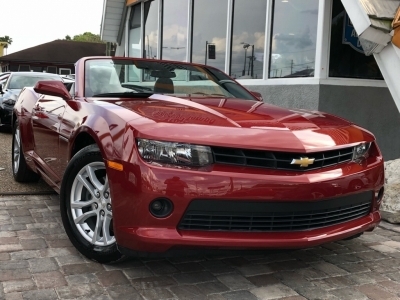 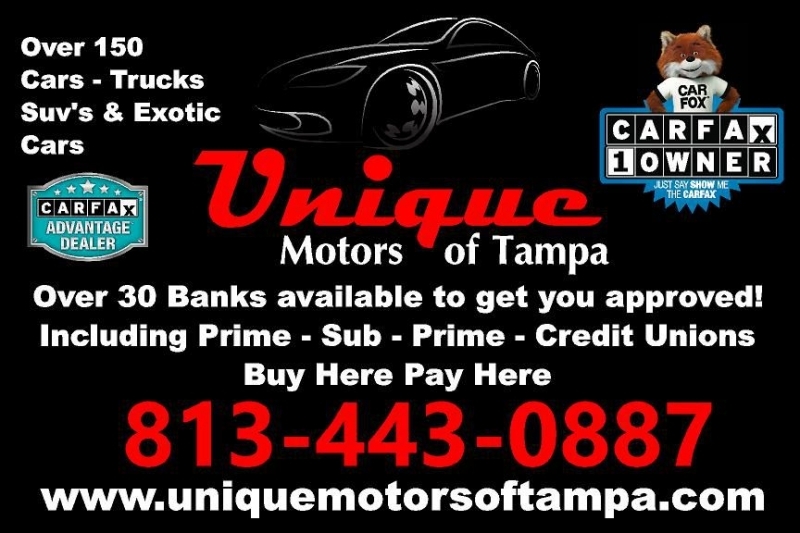 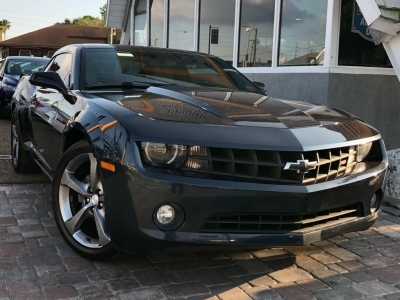 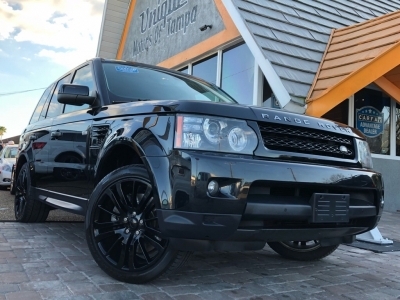 PLEASE FOLLOW OUR WEB SITE WWW.UNIQUEMOTORSOFTAMPA.COM OR IF YOU HAVE ANY QUESTIONS CALL US AT (813)443-0887. 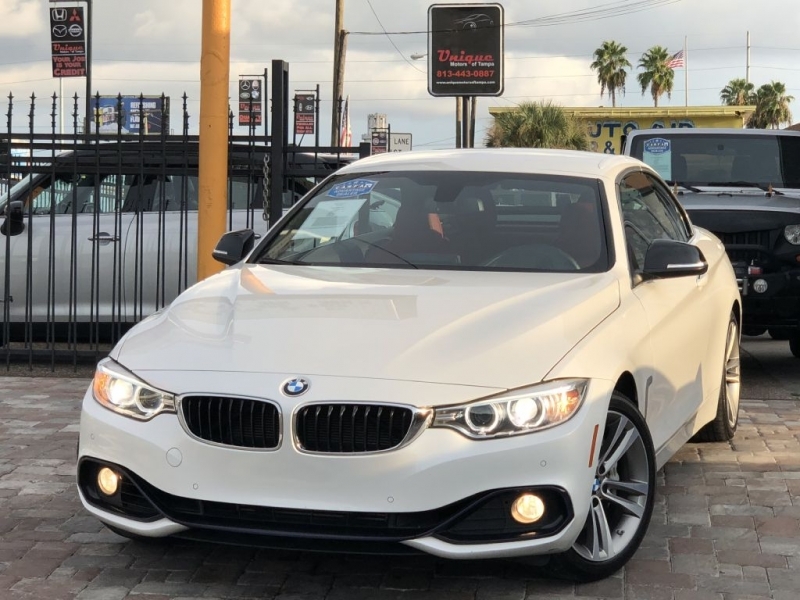 SE HABLA ESPANOL.